With this colder weather, it is much more difficult to be motivated to drink protein shakes after workouts, especially after working out in the evening. Instead, I have been incorporating protein powder into oatmeal, waffles or pancakes, muffins, homemade bars, etc. 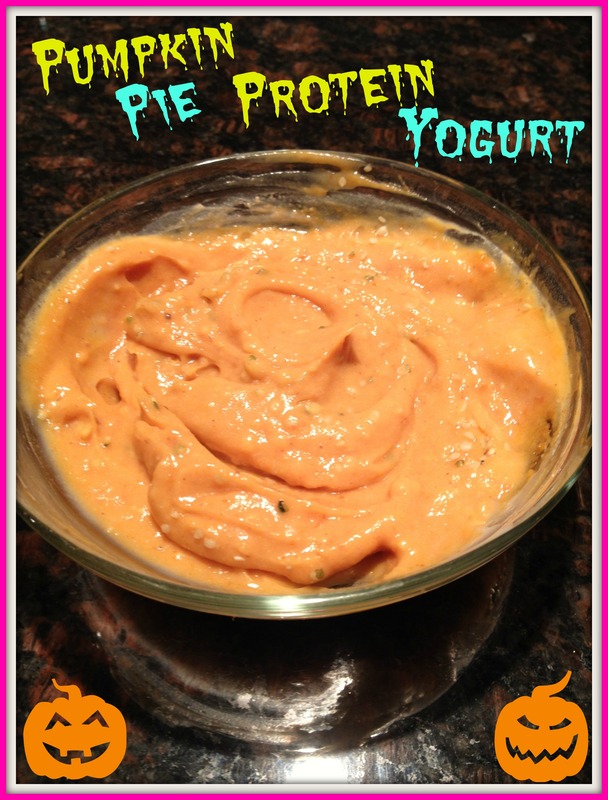 Here is an amazing recipe where I added some protein powder to yogurt! If you like thick yogurt, the protein powder makes this super thick! This protein yogurt can even be enjoyed for a light breakfast, a snack, or dessert! 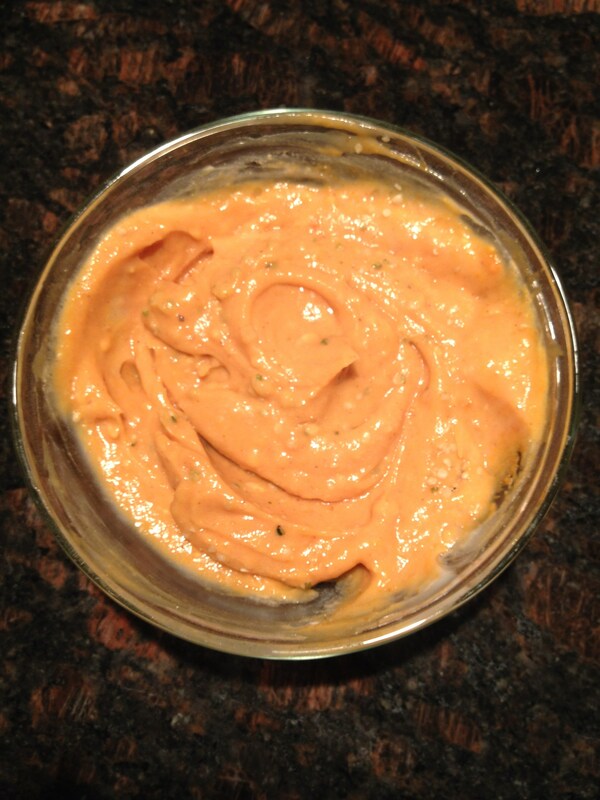 This recipe yields approximately 245 calories and 11.5g protein. Even though summer is my favorite month and it has just ended, I do enjoy Fall (it’s at least better than winter). The leaves are changing into beautiful colors, apples are the most delicious tasting, and pumpkin becomes very popular. 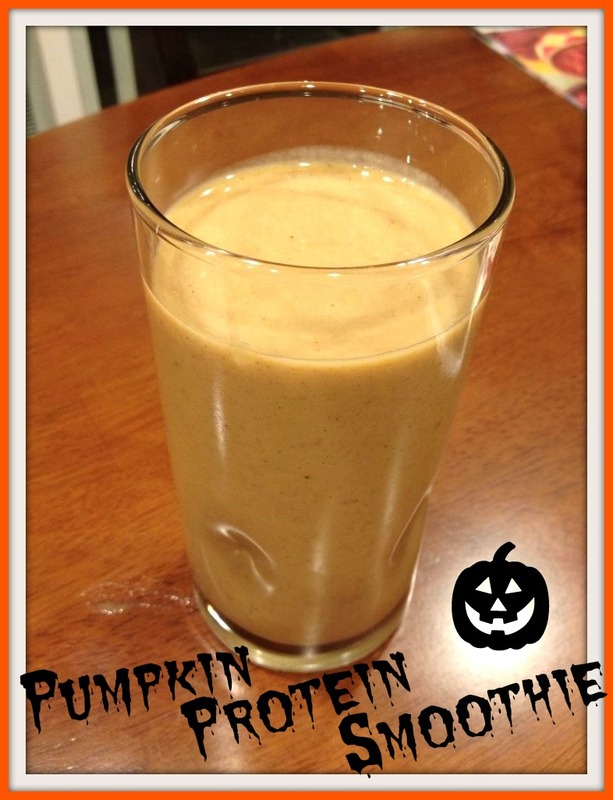 Fortunately, it has been very warm here lately and I have been able to enjoy pumpkin in cool refreshing smoothies. 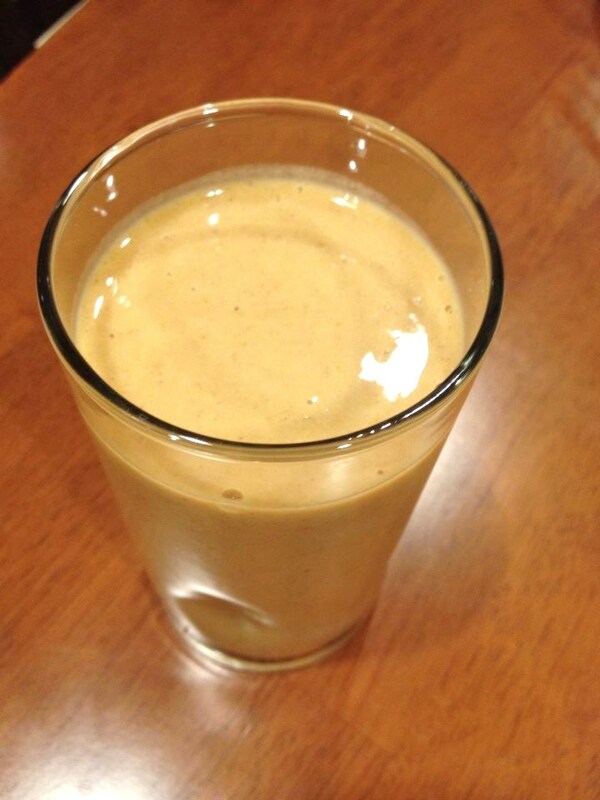 Hopefully, it stays warm a little longer so I can continue to enjoy this delicious smoothie packed with protein for a great post workout treat! Directions: Combine all ingredients in a blender and blend until smooth and creamy. Add more or less almond milk depending on how thick you want your smoothie. This recipe with 1 cup original Silk PureAlmond milk and the optional flax seeds yields approximately 305 calories and 21g protein. I have been craving oats like crazy lately! Usually, I want cold oats right from the fridge, but today I strangely wanted to eat my oats baked (though I still waited for them to cool way off before eating). And of course, as usual, my oats always seem to include banana and peanut butter. I also included jelly for PB&J Baked Oatmeal. Preheat oven to 350F and spray ramekin with non-stick spray. In a small bowl, mix together oats, baking powder, and cinnamon. In another bowl, mix together almond milk, banana, vanilla, and peanut flour mixture. Pour wet ingredients into the dry ingredients and stir until combined. Pour mixture into prepared ramekin. Swirl in jelly. Remove from oven and allow to cool for at least 10 minutes. Once cool, gently flip oat bake onto a plate. Top with peanut butter, the other half of your banana, nuts, or any other desired toppings. The only thing I do not like about baked oatmeal is that it takes longer to prepare. However, you can prepare the dry ingredients the night before then just mix in the wet ingredients the next morning and allow it to bake while are getting ready for the day! And if you still don’t have time to prepare this on weekday mornings, this recipe would be perfect to indulge in on weekend mornings! This recipe, without toppings, yields approximately 315 calories and 14.5g protein.